Part of Franklin Street in Chapel Hill is shut down after a serious crash late Wednesday into early Thursday. 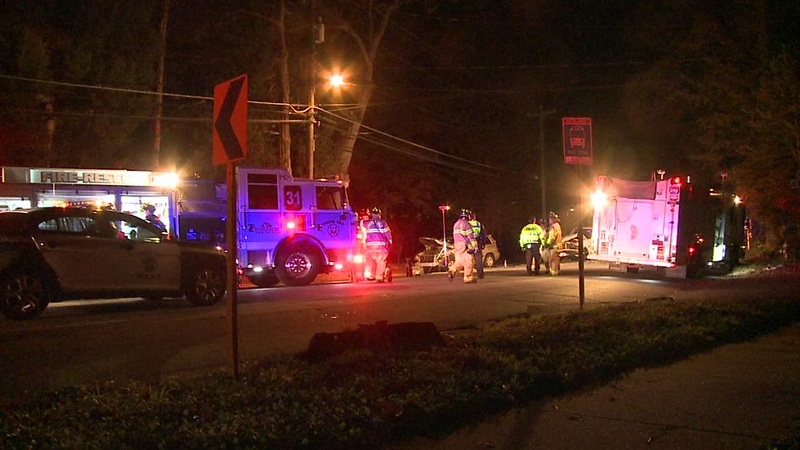 CHAPEL HILL, North Carolina (WTVD) -- One person was killed in a head-on crash involving at least two vehicles in Chapel Hill early Thursday morning. It happened around midnight and forced the closure of East Franklin Street between Elizabeth Street and Boundary Street. An ABC11 crew at the scene said a minivan and a truck appeared to be involved. Police have released few details about the collision, including how many people were injured, and say they are still making contact with the deceased person's family.